CFLA has partnered with TalentEgg, the most popular online resource for students and recent grads looking for meaningful, career launching opportunities in Canada. CFLA’s objective is to raise awareness of the asset-based finance industry and to offer members a resource to showcase their company and target, reach, and recruit young Gen Y talent and the Millennial Generation. The CFLA sponsored Vehicle and Equipment Finance Industry Career Guide showcases our industry to students and recent grads. 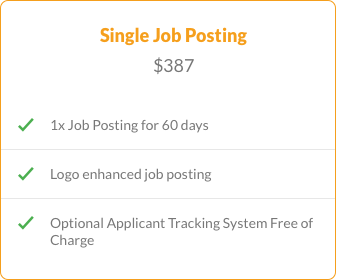 It includes information such as entry level salary statistics, types of positions available, and also includes testimonials and videos of industry employers and current young hires. It is how CFLA is promoting our industry to this important demographic. 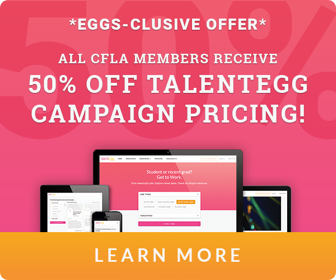 Over 4 million students and grads used TalentEgg in the past year to hatch their careers, and many of Canada’s top employers leverage TalentEgg to reach and recruit Gen Y talent. 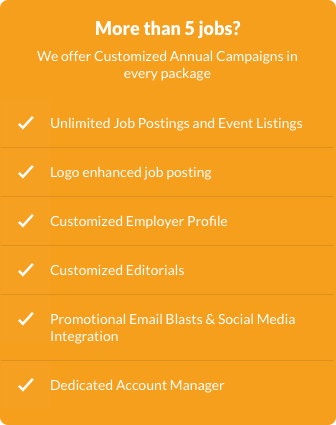 We have campaigns to fit every recruitment need! 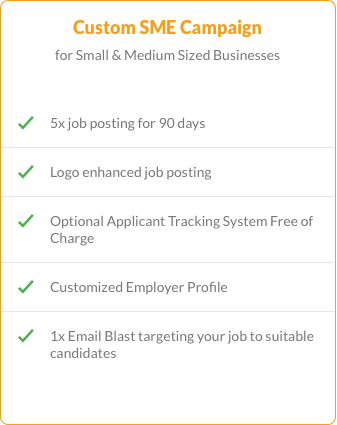 Start your hiring with TalentEgg!